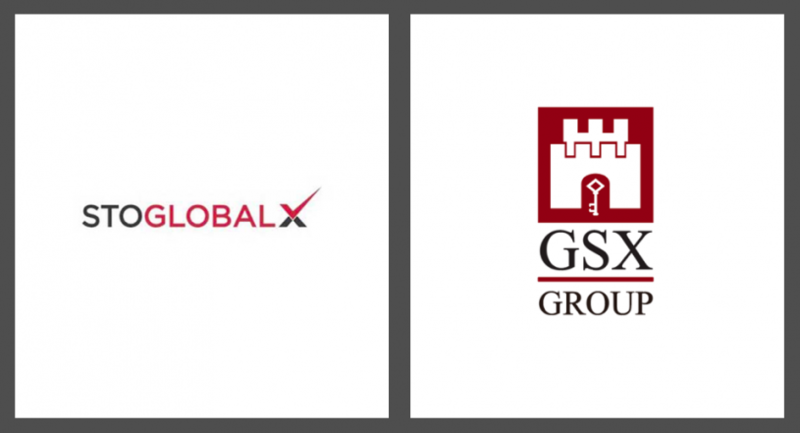 As of April 5th 2019, a subsidiary of the Gibraltar Stock Exchange (GSX) Group has partnered with STO Global-X. The collaboration will feature a turnkey security token exchange solution to allow for the simple integration of tokenized securities with existing financial platforms. Both the Gibraltar Stock Exchange Group (GSX Group) and STO Global-X have been making moves to become major players in the regulated security token industry. In December 2018, GSX Group announced a collaboration with Callaghan Insurance to insure the digital assets kept in its custody. During the same month, Singapore-based STO Global-X announced the launch of its end-to-end, institutional grade security token platform STO Global Exchange (STGX). 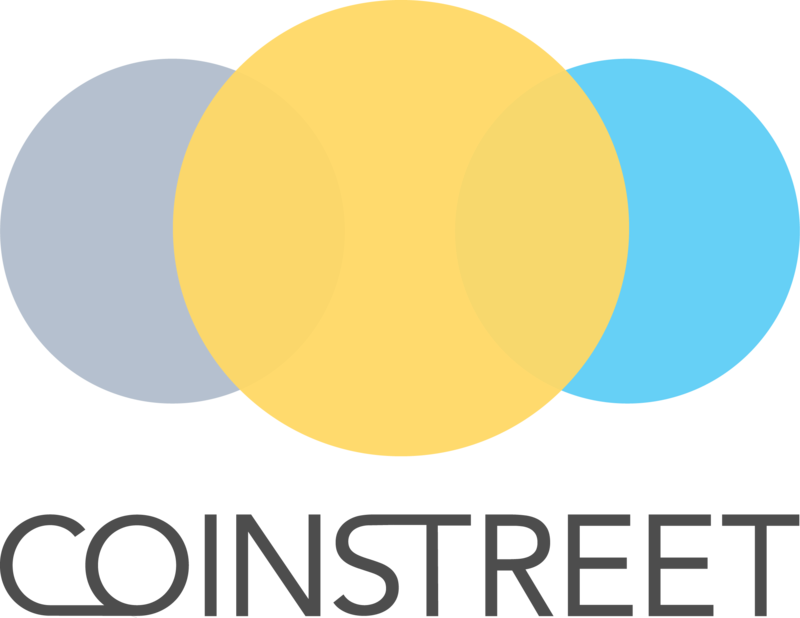 Now, the two have partnered to offer an integrated tokenized securities exchange solution. The turnkey ‘DLT Exchange-in-a-Box’ service will enable qualified financial institutions such as stock exchanges, investment banks, broker-dealers, and others “to instantly offer the tokenization of assets and facilitate the seamless trading, clearing and settling of these digital securities”. Through GSX Group’s Fintech subsidiary Hashstacs Inc., the collaboration aims to integrate STO Global-X’s existing tokenization platform and exchange technology with Hashstacs’ Securities Asset Trading Classification Settlement (STACS). The solution is said to feature an institutional-grade security token exchange and trading platform with multi-factor authentication and military-grade encryption. The STACS Network includes an existing public/permissioned hybrid blockchain which will support the issuance, trading, clearing and settlement of digital securities while also enforcing regulatory requirements. DCosta isn’t alone in his forecast. Many believe benefits such as fractional ownership, the removal of middlemen, instant settlement cycles, and added liquidity will bring revolutionary innovation to capital markets. Security tokens have already reached numerous asset classes, including equity, real estate, investment funds, REITs, and even fine art. For more on the benefits of security tokens, be sure to review our complete guide to security tokens. What do you think of GSX Group and STO Global-X partnering to launch a turnkey DLT Exchange-in-a-box solution? How will this impact the security token industry? We want to know what you think in the comments section below.